Highlands Residential Mortgage, LTD. is very excited to now offer and accept HARP loan programs. HARP is designed to help you get a new, more affordable, more stable mortgage. 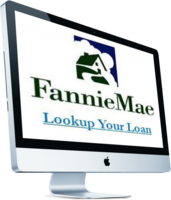 HARP refinance loans require a loan application and underwriting process, and refinance fees will apply. 125% Loan to values available loans without Private Mortgage Insurance! 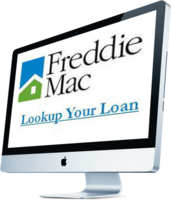 To determined if your properties is Fannie Mae or Freddie Mac eligible, click on the computer screen below and that will take you to their site.